MILFORD, Del. 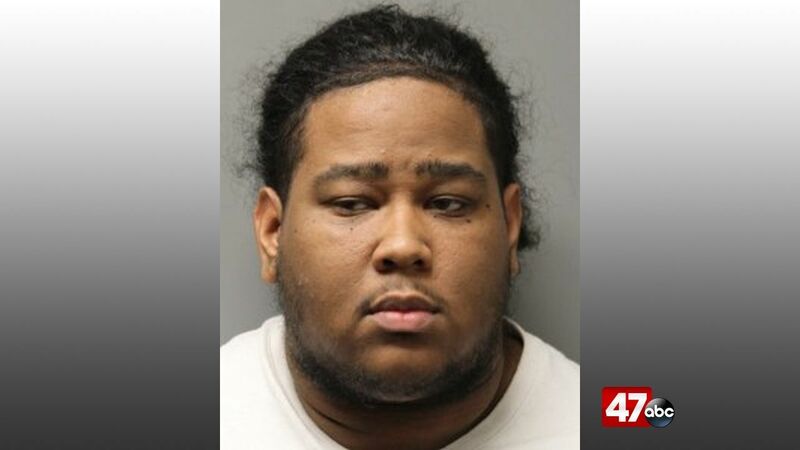 – Milford Police say they have arrested a Smyrna man on charges stemming from a December 2018 stalking incident. Police learned that 27-year-old Aaron Williams had made multiple attempts to contact the victim, peeked into their window, and filed a false police report claiming that an armed individual was in the victim’s residence. A warrant was issued for Williams’ arrest, which was served on January 31st. He is charged with stalking, terroristic threatening, six counts of second degree reckless endangering, and falsely reporting an alleged incident. Williams is currently being held at the Sussex Correctional Institution on $6,000 secured bond.